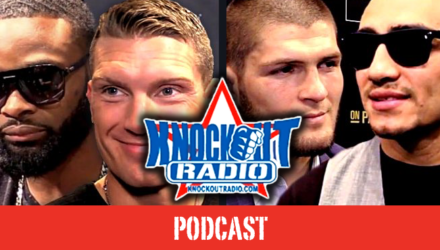 Join Knockout Radio for their show talking with fighters Derek Anderson and Jarred Brooks, and hitting on all the hottest MMA news! 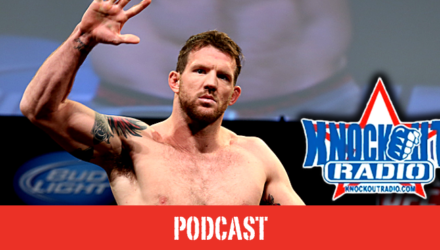 Join Knockout Radio for their show featuring Ryan Bader and Mike Perry, and all the hottest MMA news! 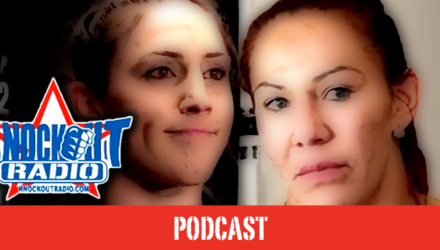 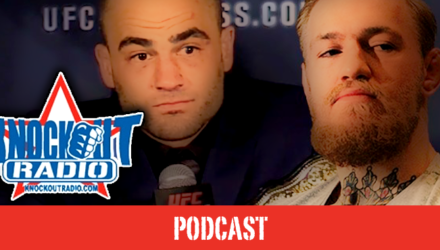 Join Knockout Radio for their show recapping the drama surrounding UFC 210, previewing UFC on FOX 24, and discussing all the hottest MMA news! 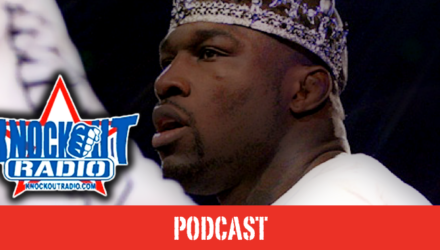 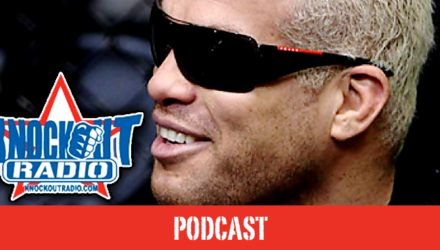 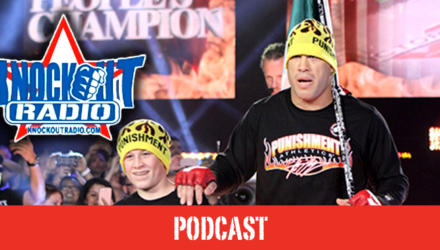 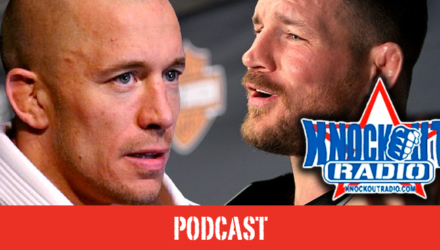 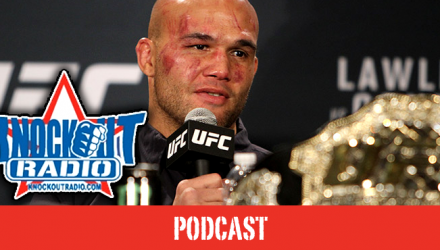 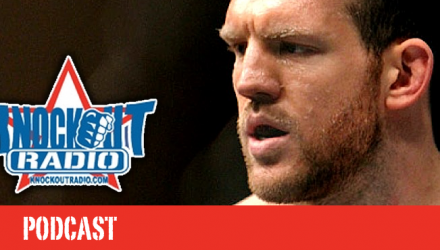 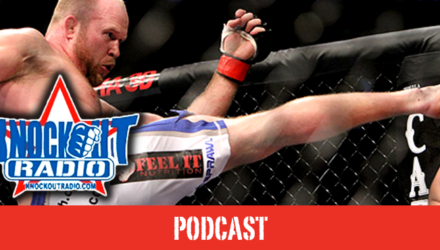 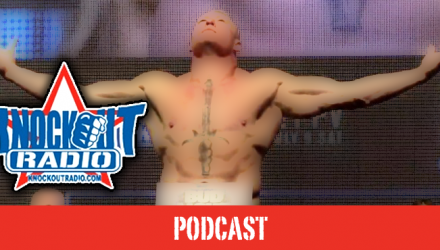 Join Knockout Radio for their podcast with Tito Ortiz, Melvin Guillard, Brandon Lewis, & ESPN's Kevin Carter. 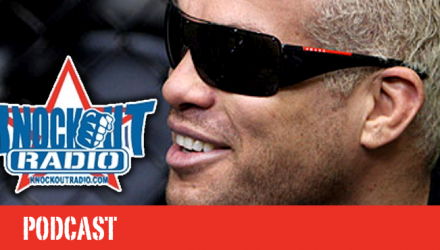 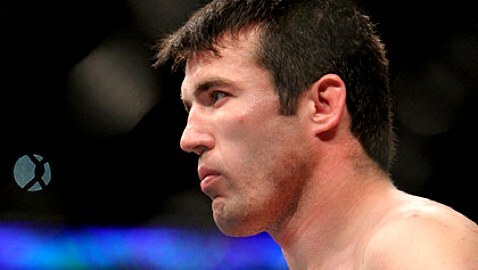 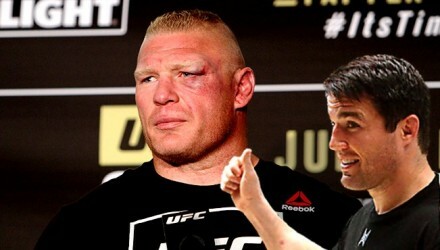 Plus, all the hottest MMA news! 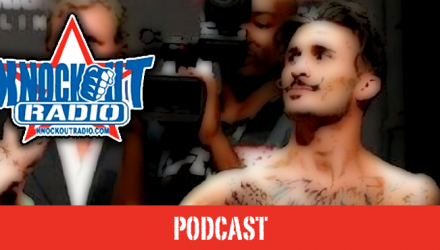 Join Knockout Radio for their podcast as they talk with Kamaru Usman, address the new MMA Athletes Association, and preview the TUF 24 Finale. 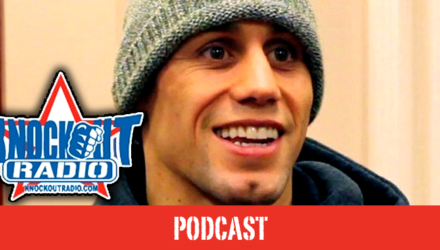 Join Knockout Radio for their podcast featuring special guest Urijah Faber, a preview of Saturday's UFC Mexico City and much more! 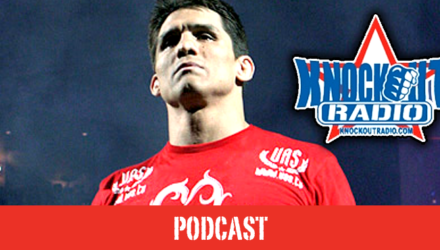 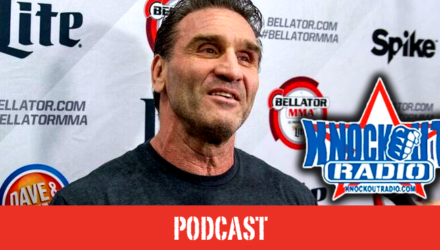 Join Knockout Radio for their Oct. 5 podcast as Randy Harris and the crew broadcast talk with Frank Shamrock, Alex Nicholson, and Matt Rizzo. 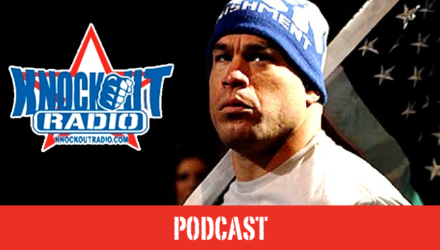 Join Knockout Radio for their Sept. 21 podcast as Randy Harris and the crew broadcast talk with Tito Ortiz, Ben Saunders, and Eric Shelton. 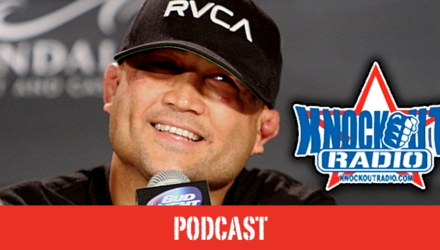 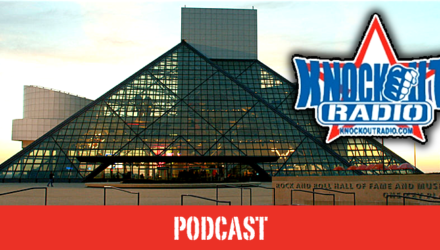 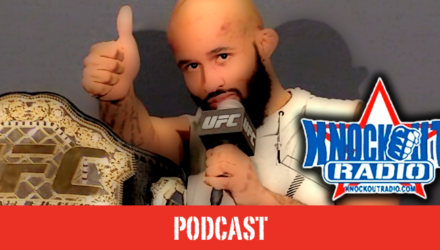 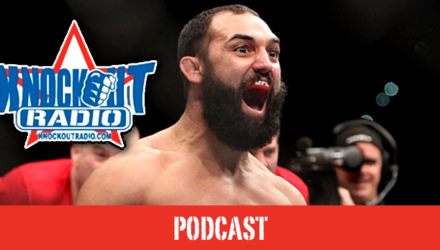 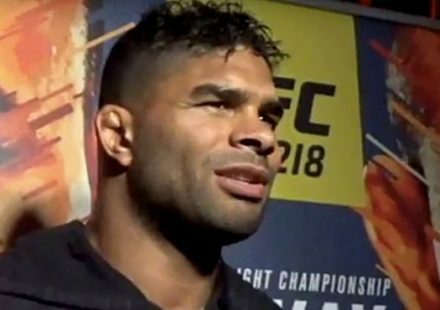 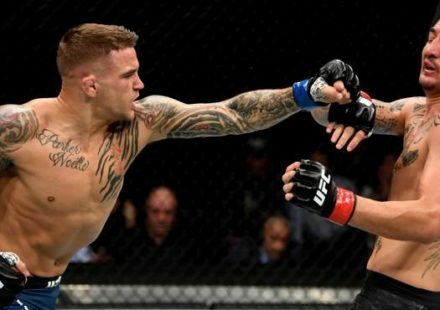 Listen to the Knockout Radio as Randy Harris and the crew broadcast talk with Mickey Gall, Damacio Page, Dustin Poirier, Ray Sefo, and Tim Sylvia. 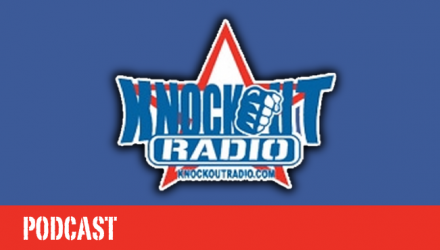 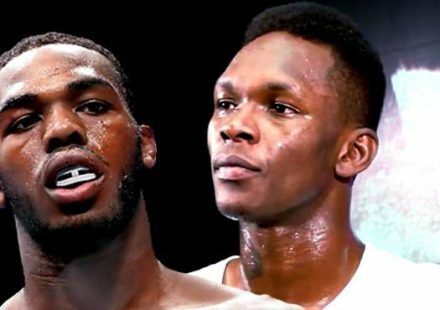 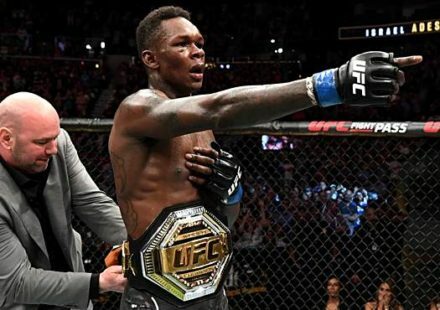 Check out Knockout Radio's Aug. 31 podcast as Randy Harris and the crew talk with Eddie Gordon, preview UFC Fight Night 93, and more. 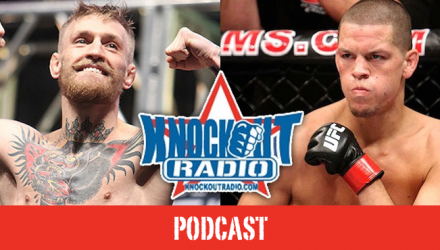 Check out the Knockout Radio podcast breaking down the UFC 202 Nate Diaz and Conor McGregor madness, and talking about the week's hottest MMA news.